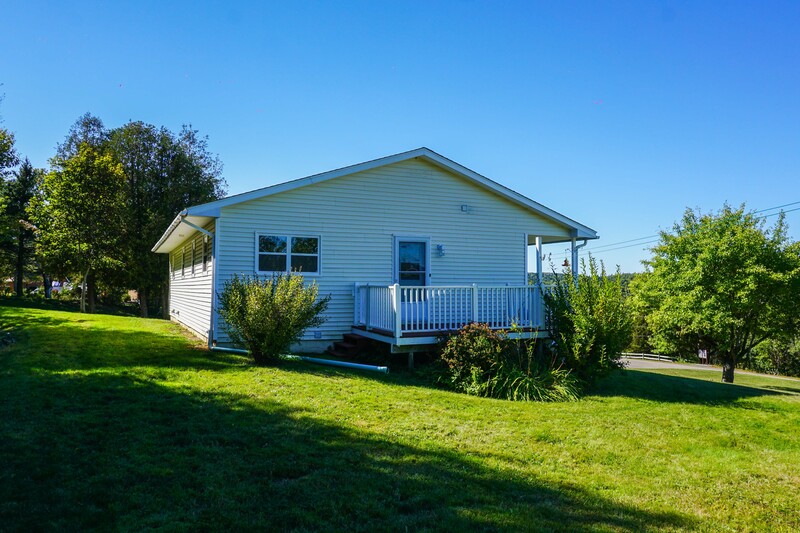 Thinking of downsizing or a starter home, well look no further as the pride of ownership is evident here! 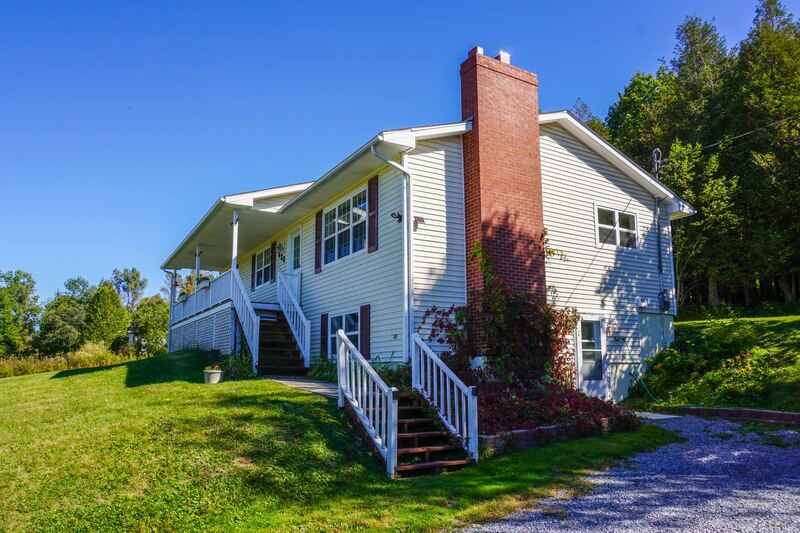 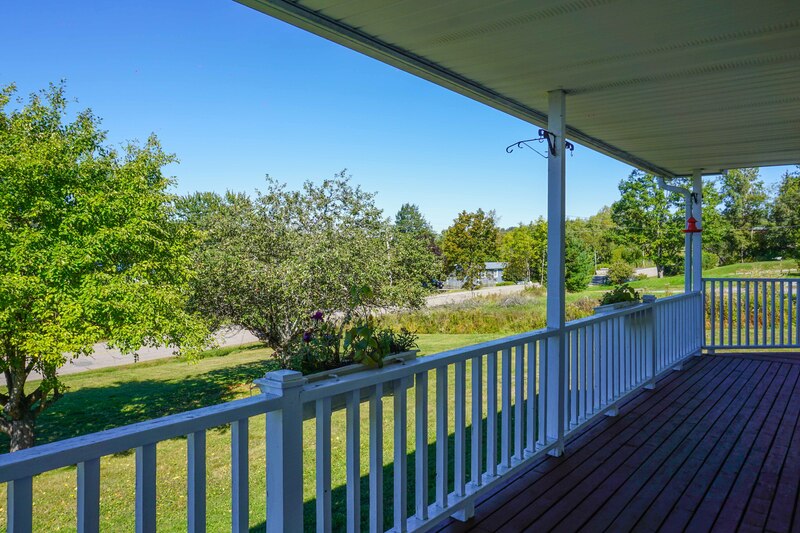 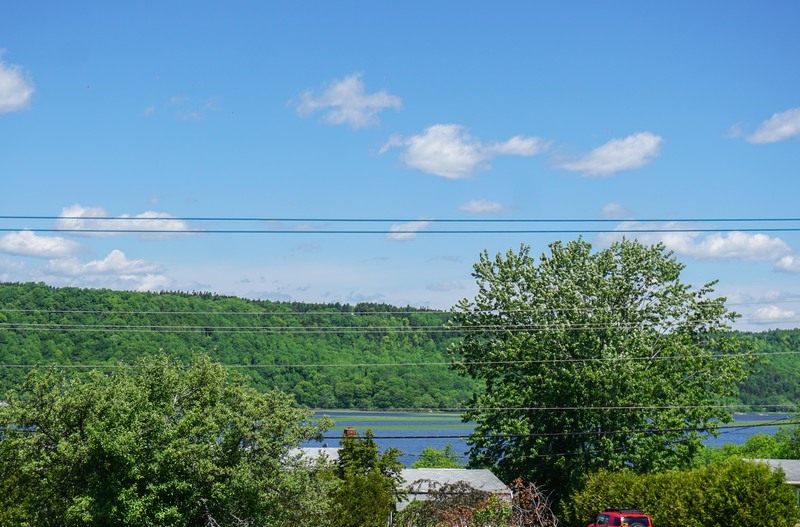 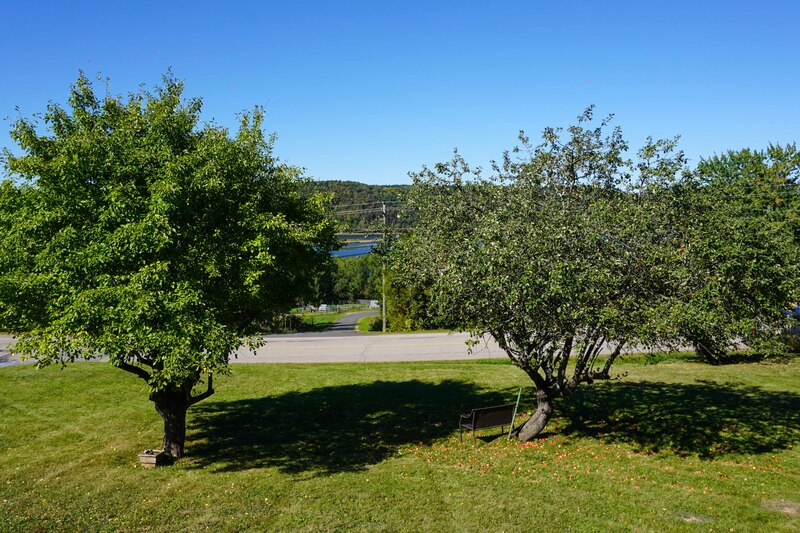 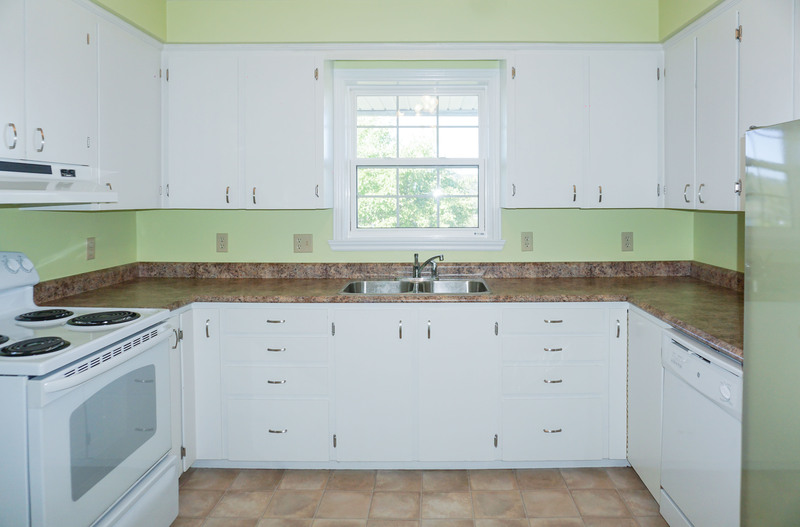 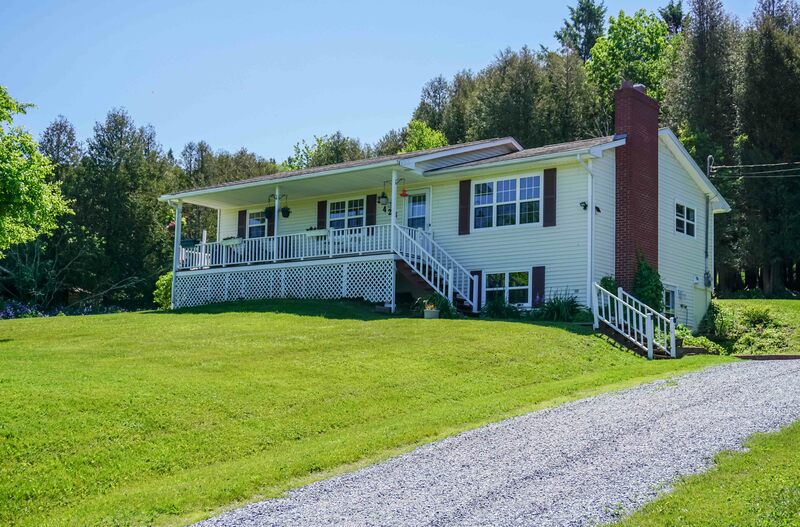 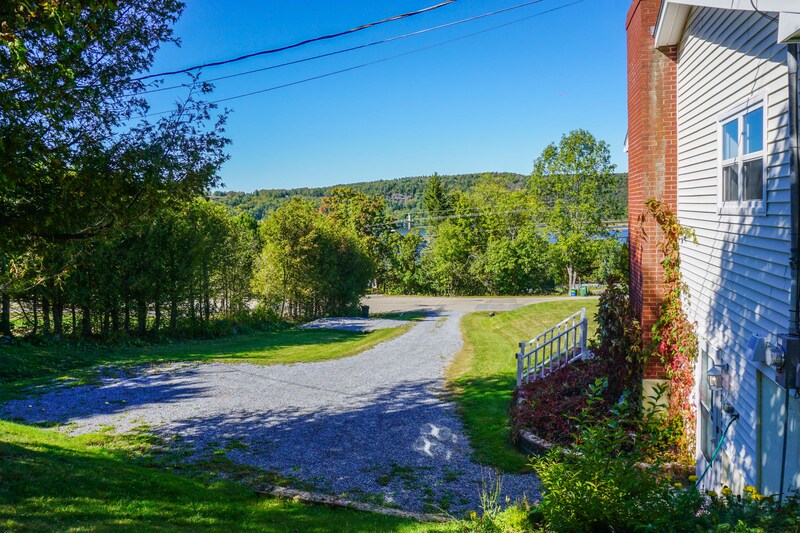 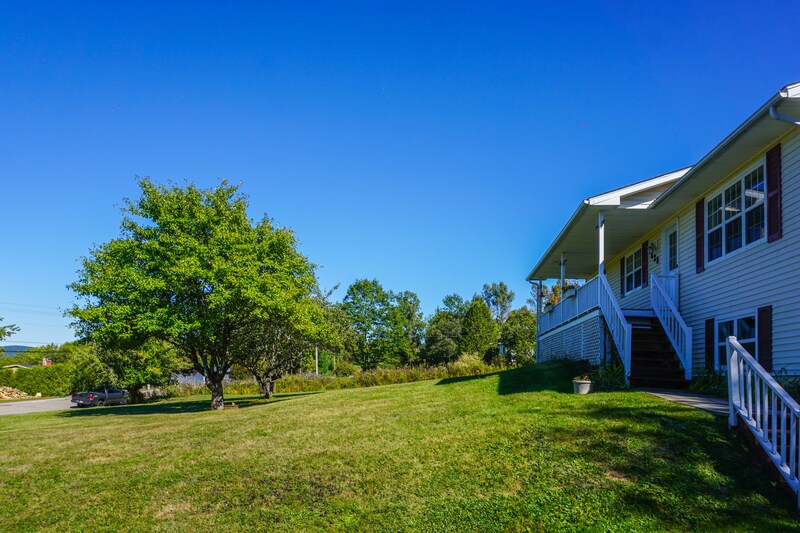 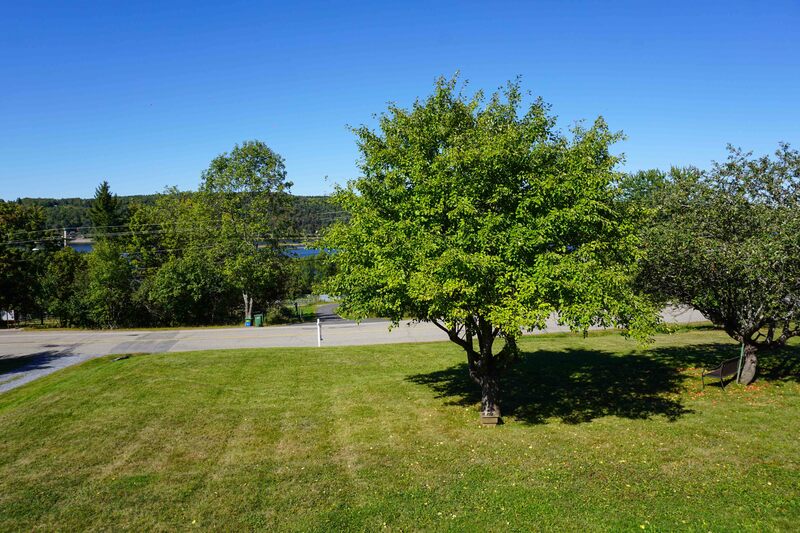 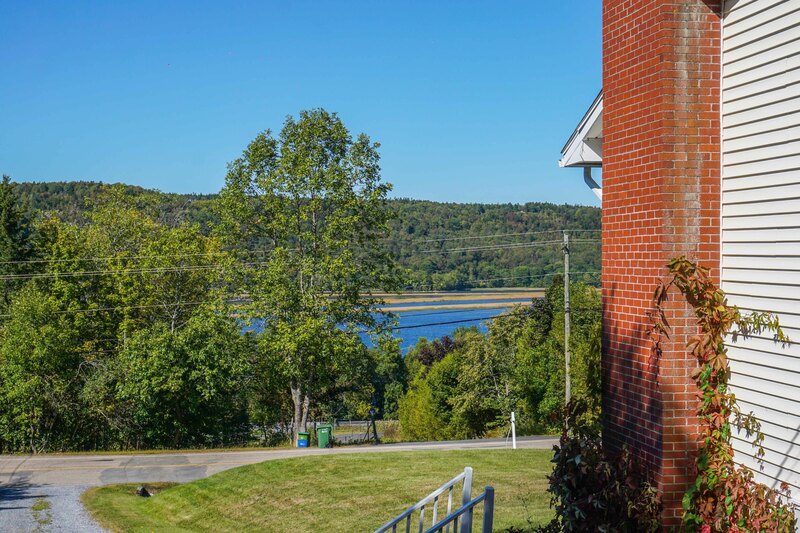 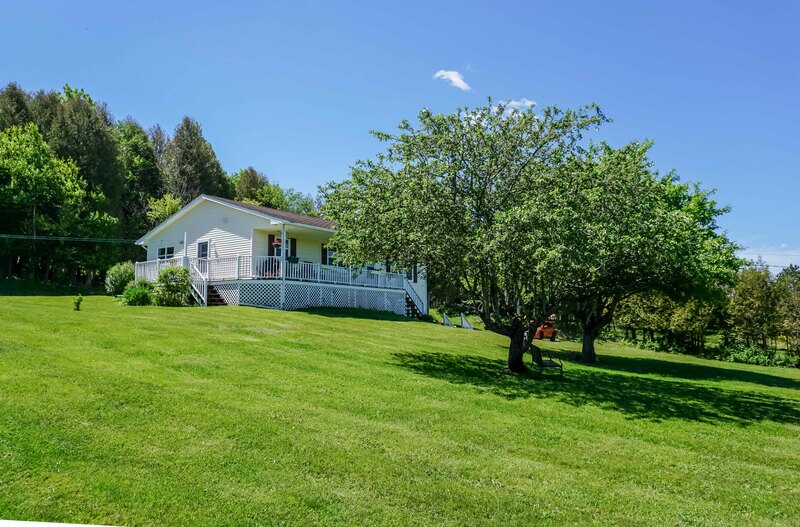 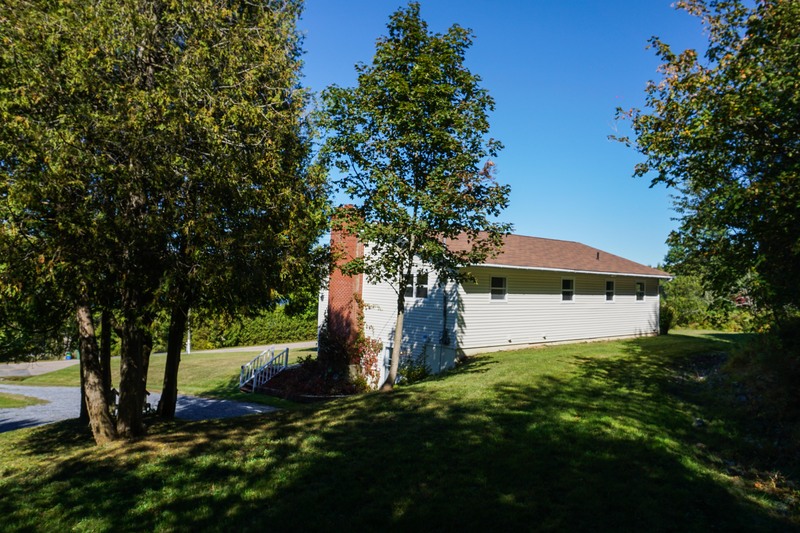 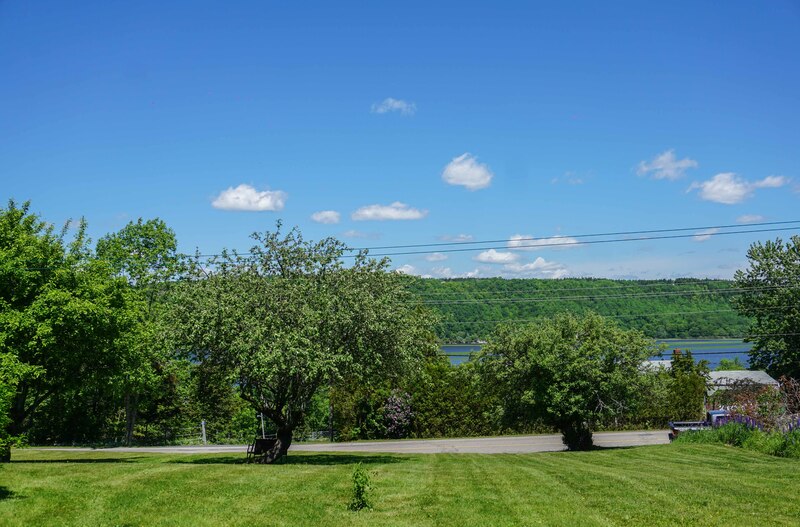 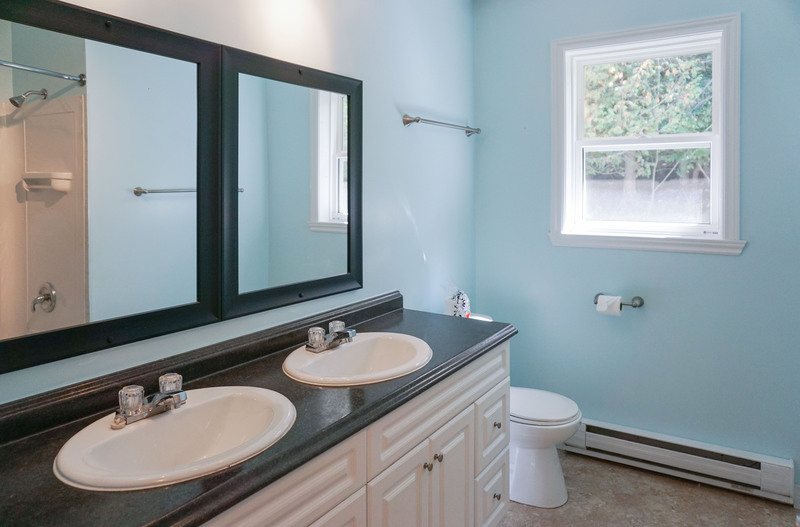 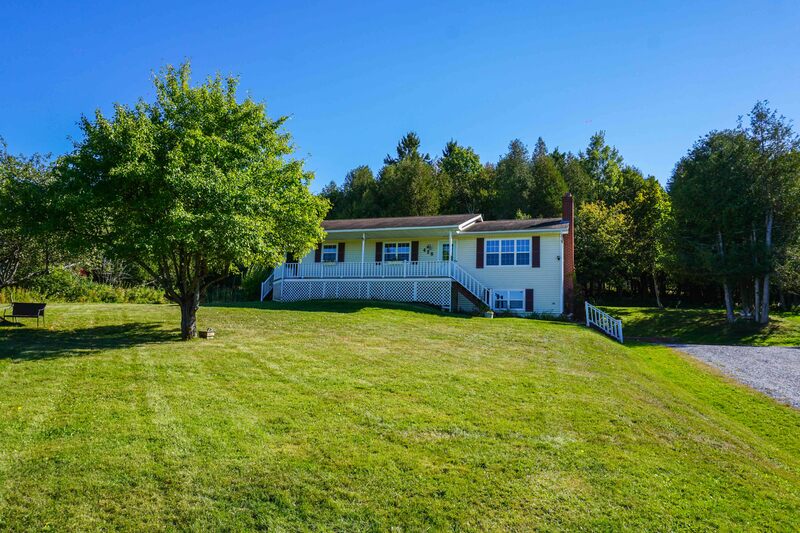 Beautifully situated on 1 acre lot with wonderful views of the Kennebecasis River and the countryside. 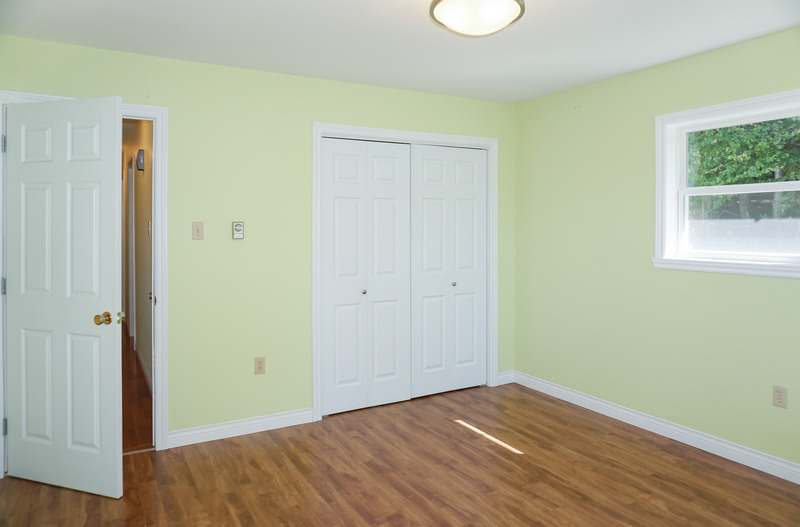 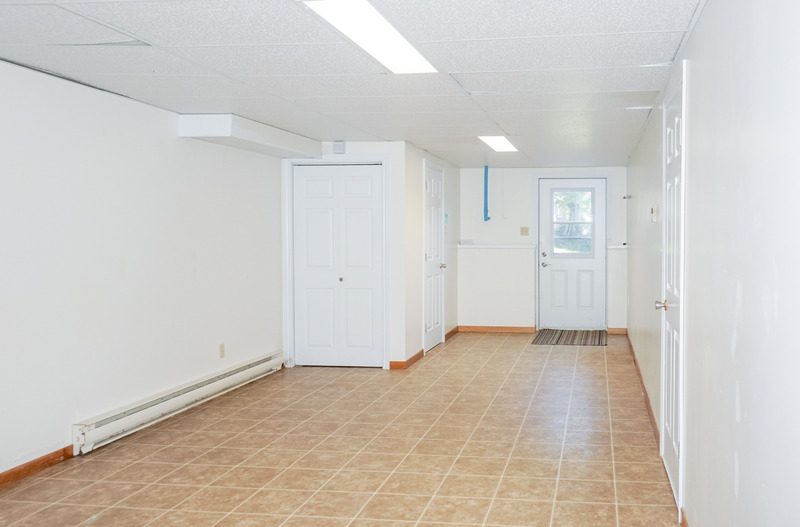 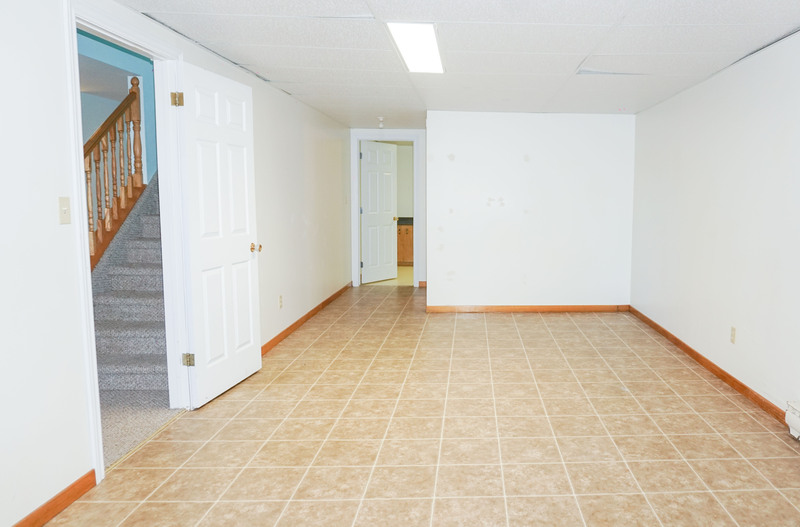 This spacious 2 level home offers comfortable living with 3 bedrooms up, living room, dining room, eat-in kitchen and bath. 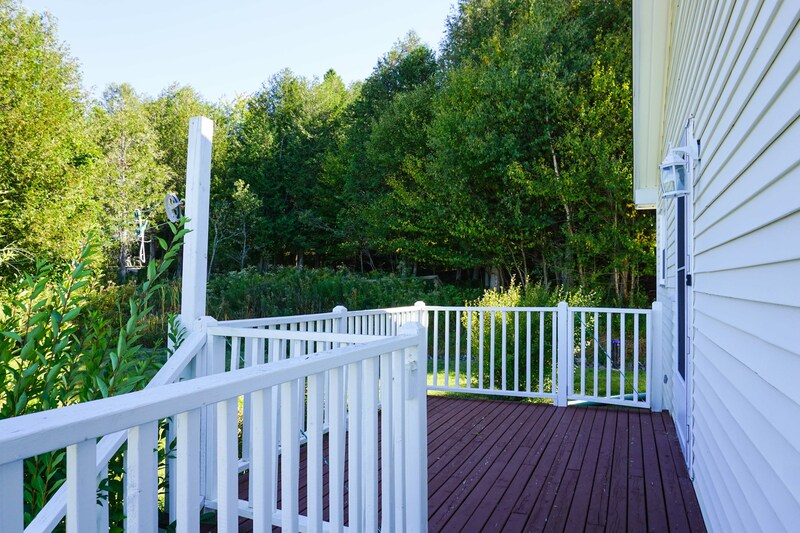 Enjoy evening dining outside on the wrap around deck while taking in the riverviews! 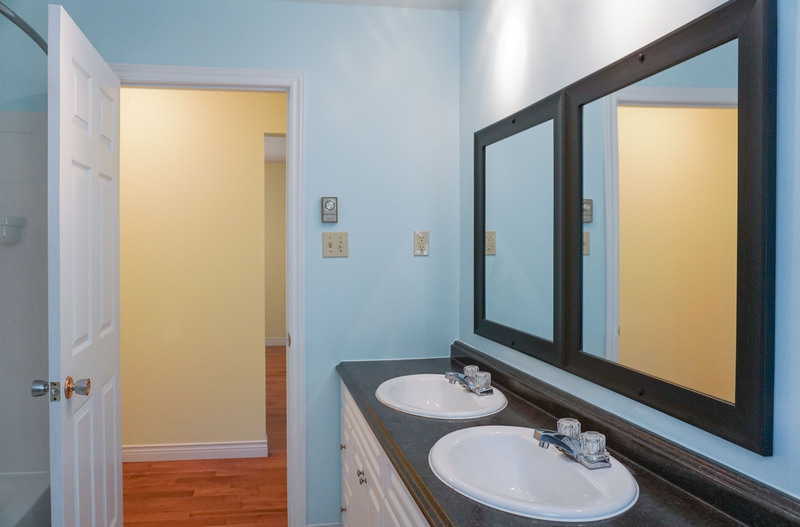 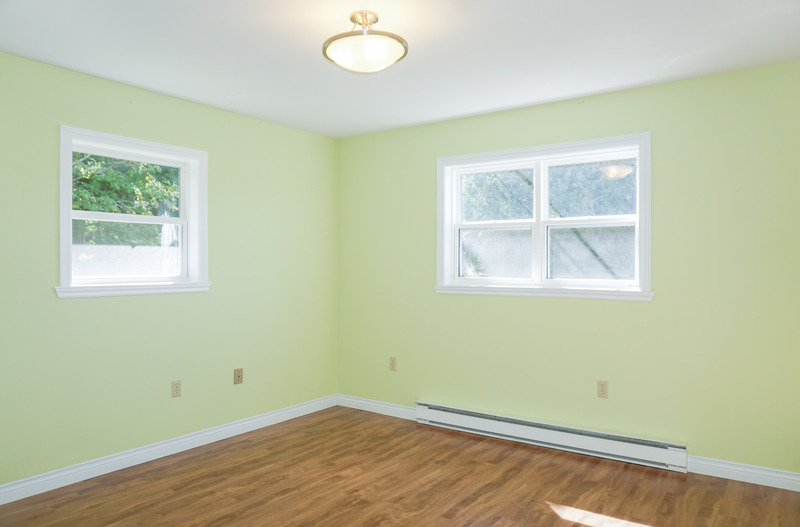 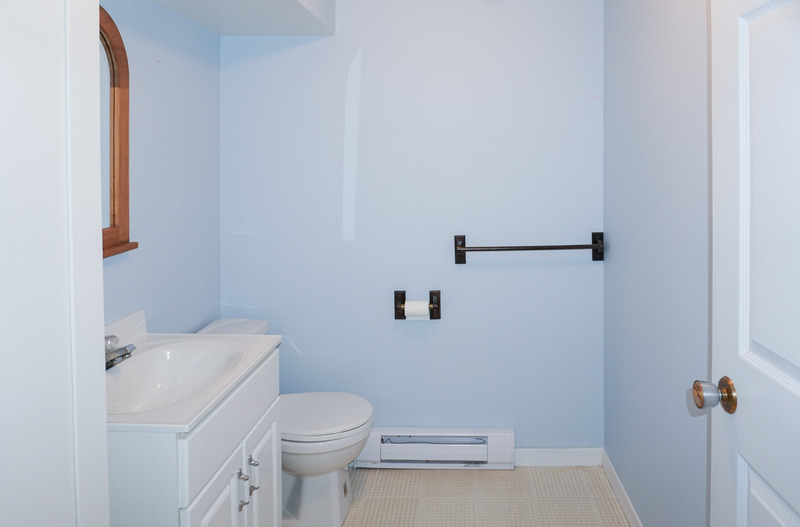 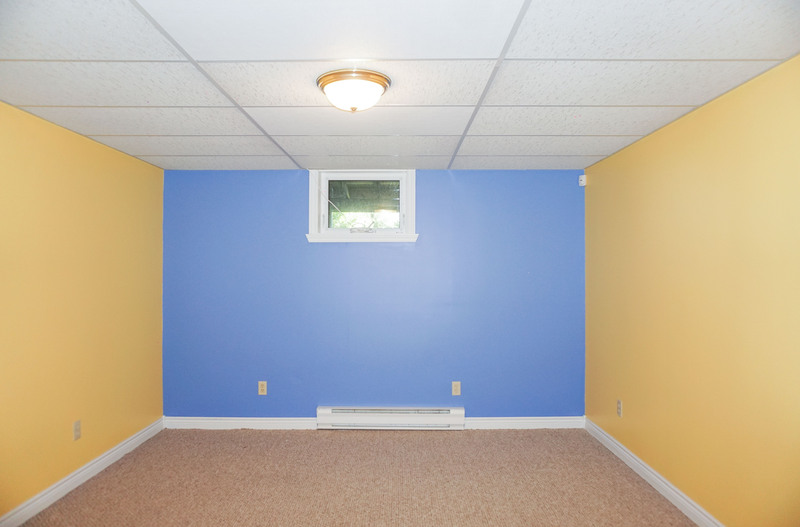 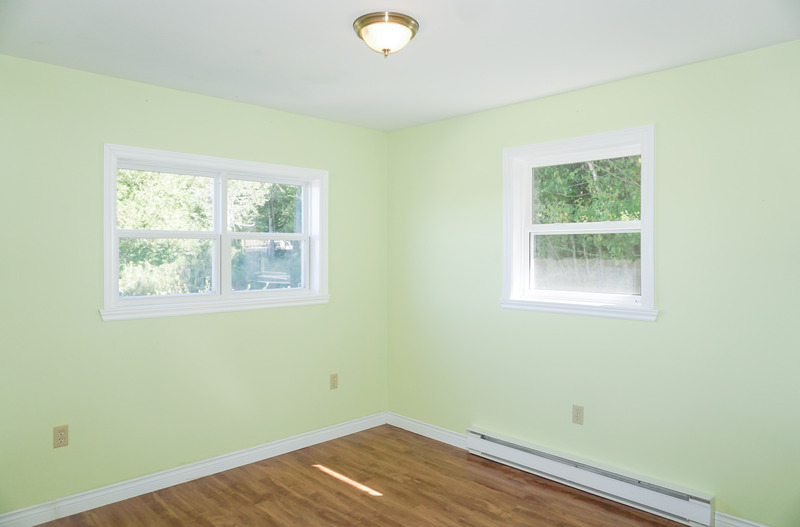 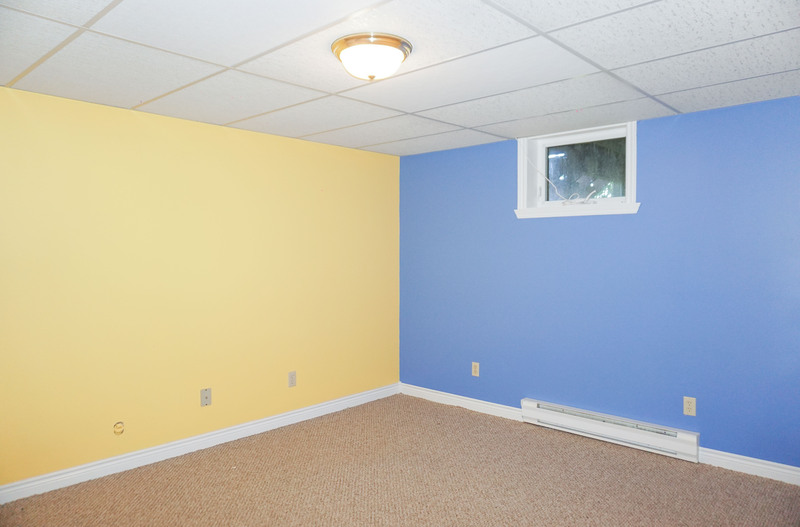 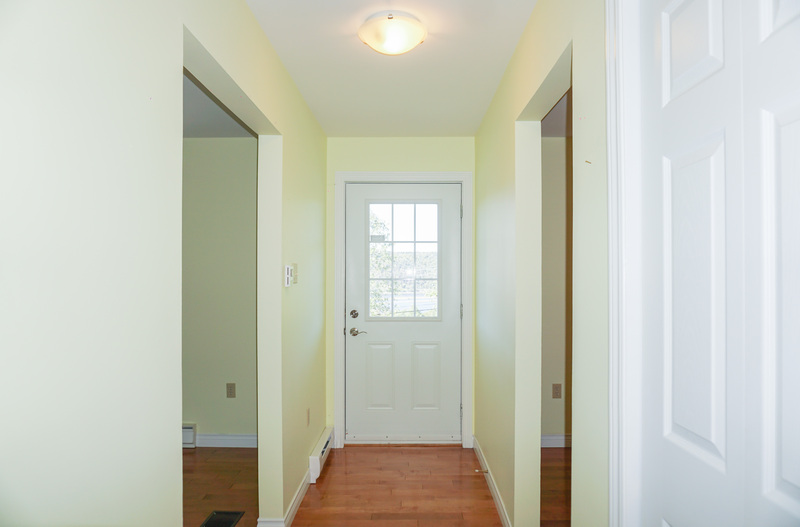 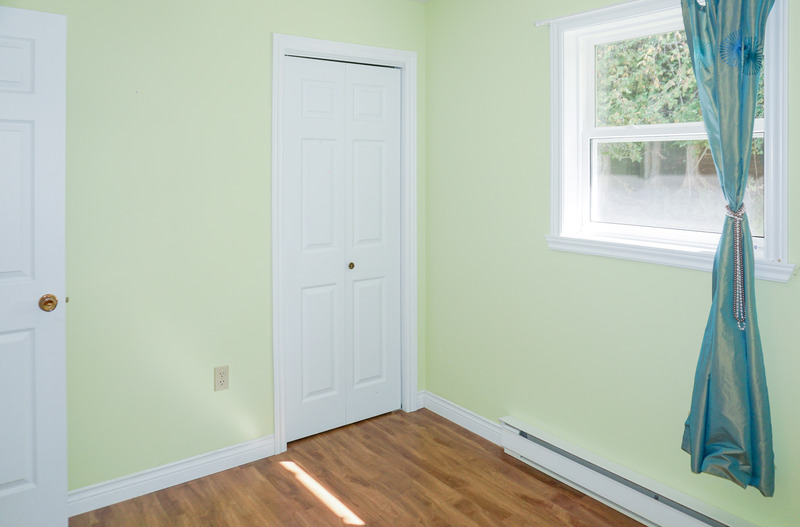 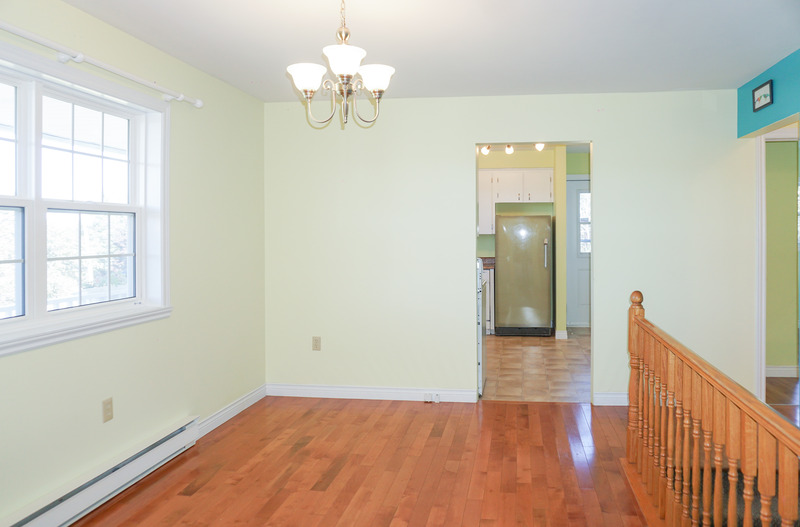 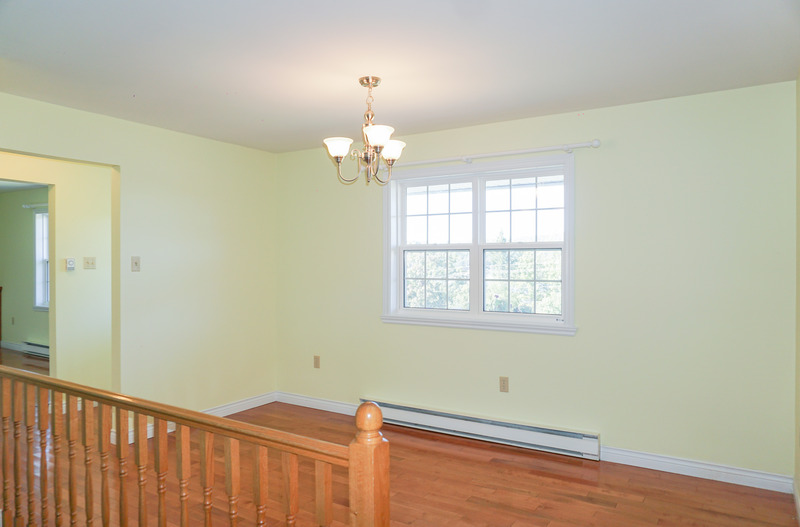 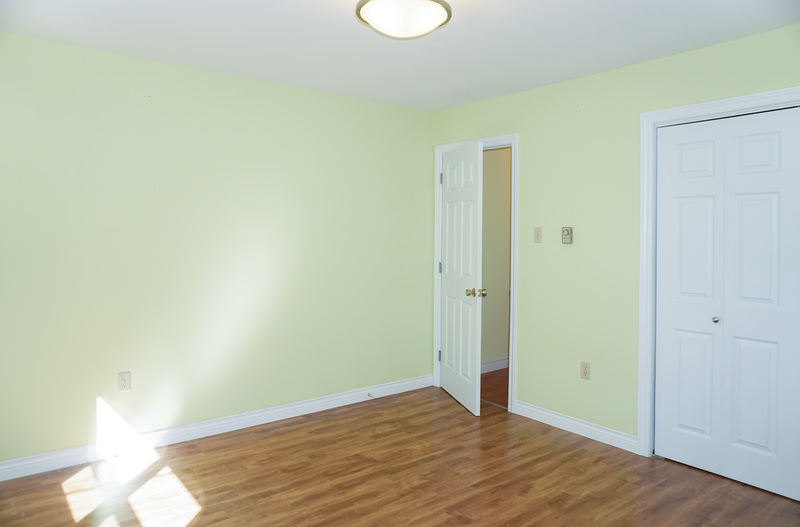 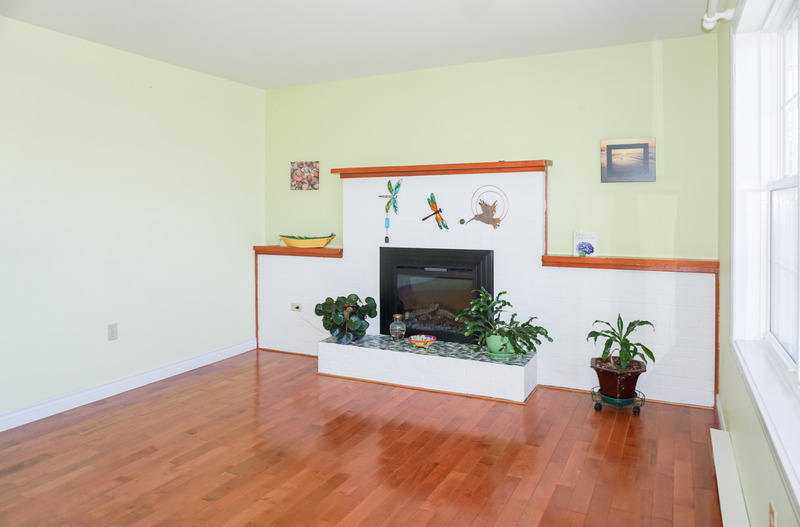 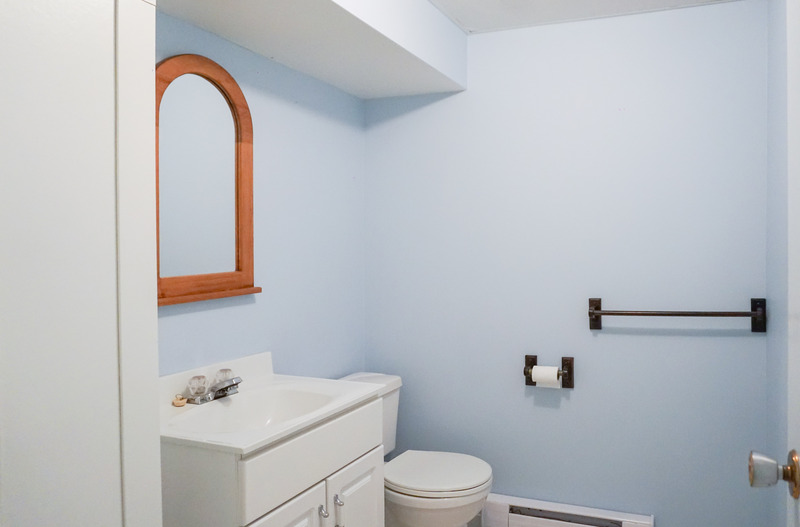 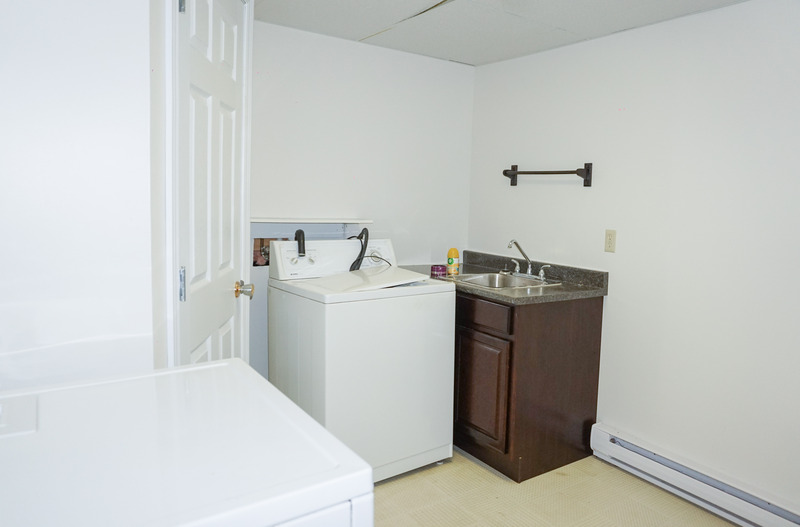 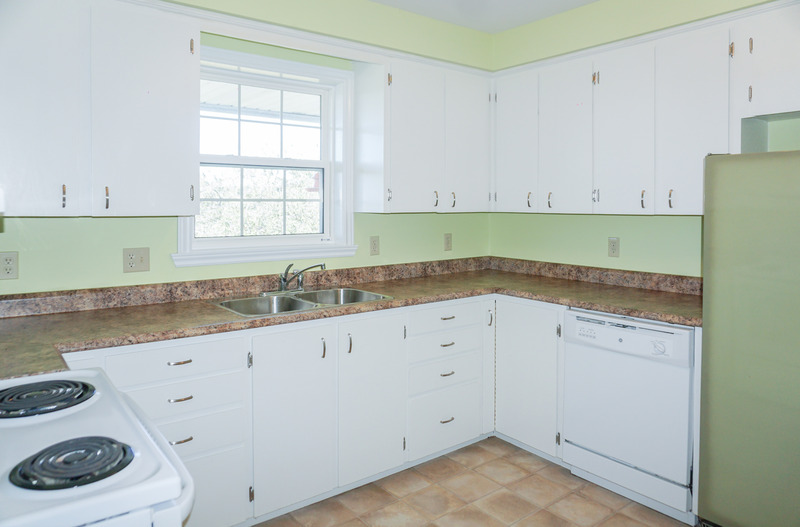 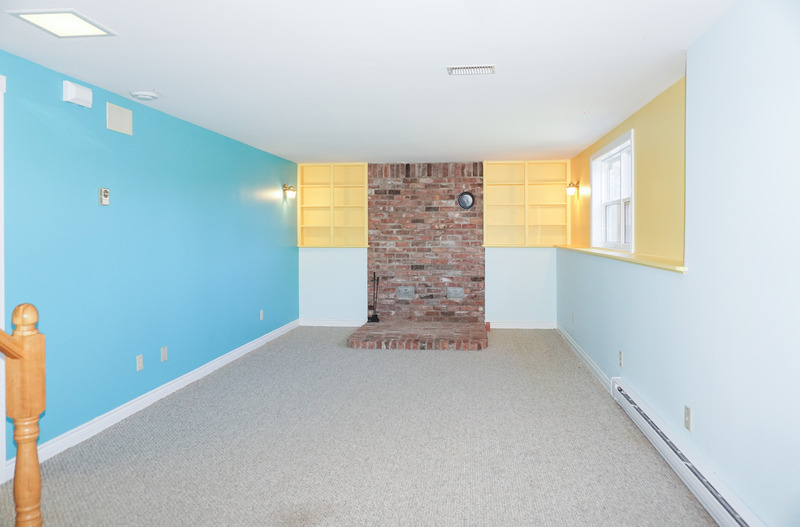 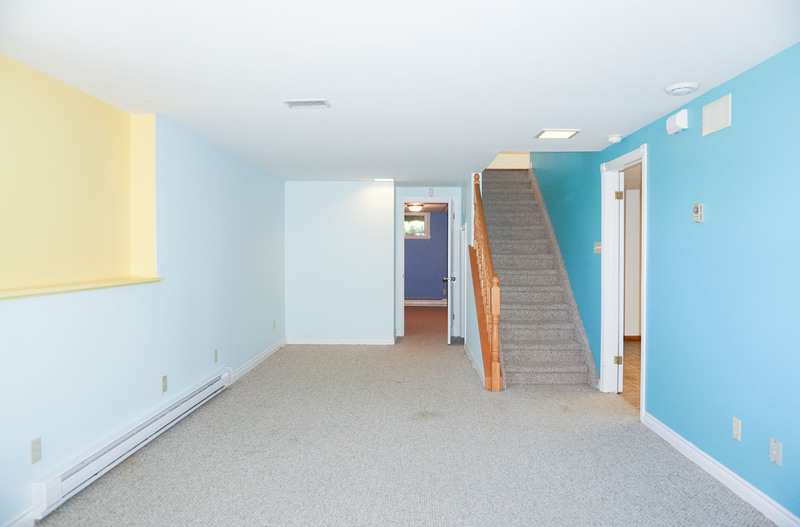 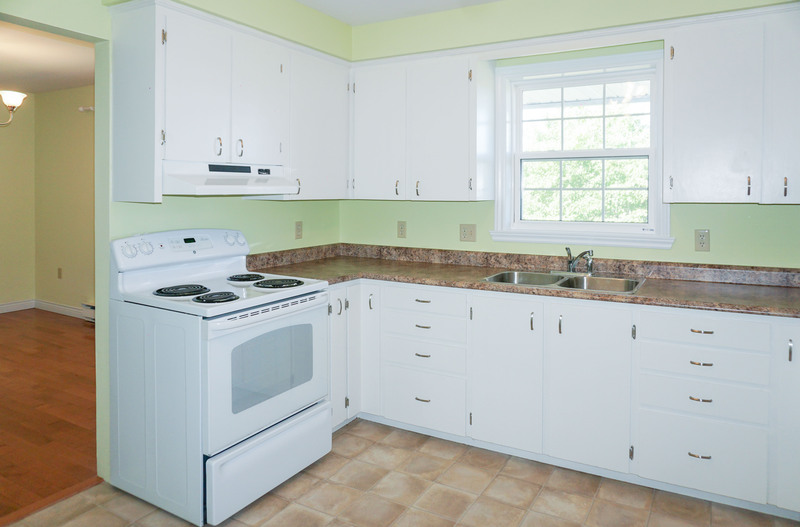 Downstairs features full walk out basement with family room, den, office, 1/2 bath and outside entrance. 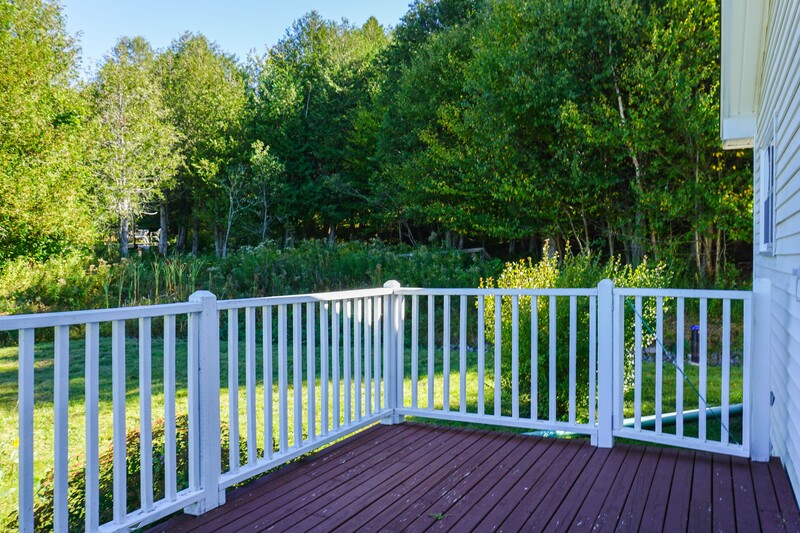 Private yard and peaceful setting! 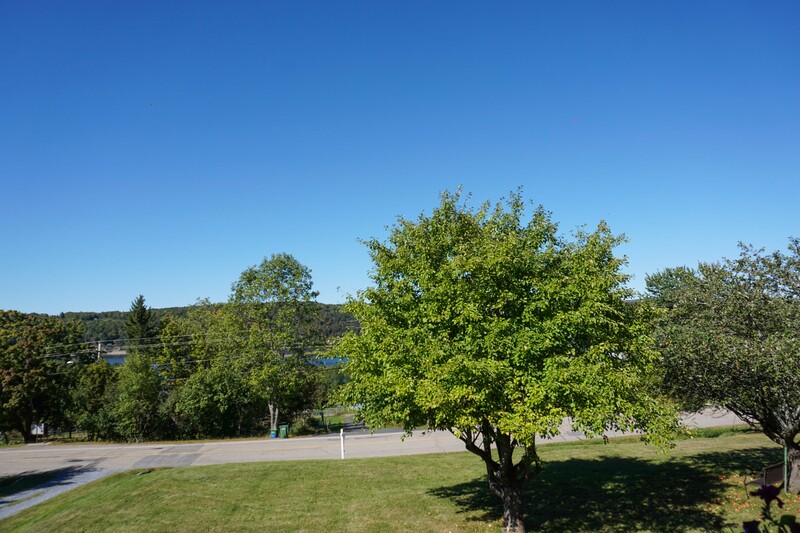 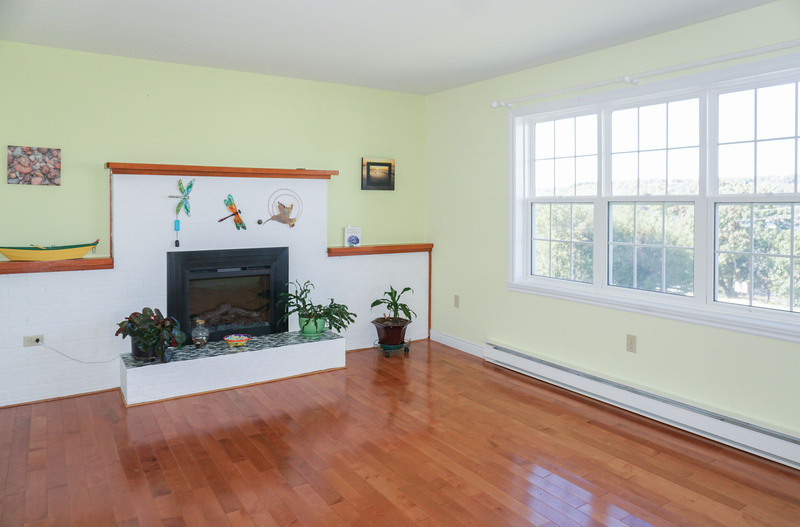 Meenans Cove Beach only minutes away and located close to many amenities.